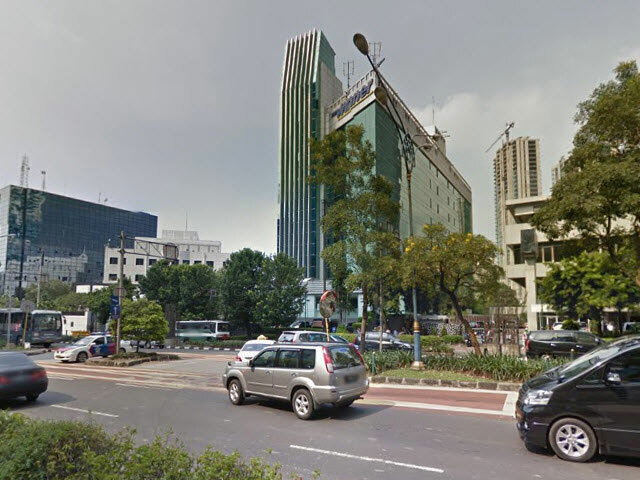 Located in between The Australian Embassy and MNC Hospital, Menara Gracia is very easy to be found. The access of this building is can be through from HR. 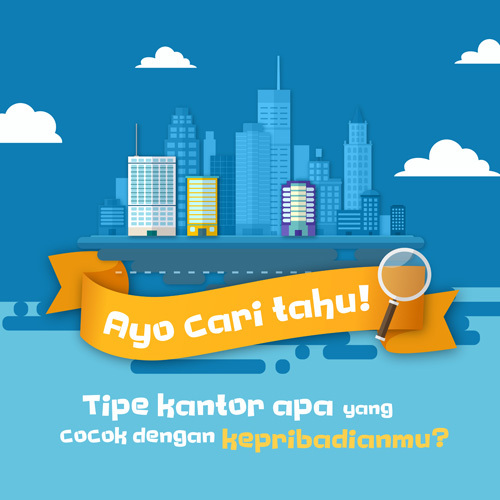 Rasuna Said which is famous for its urban lifestyle. HR Rasuna Said is also greenfield for the business people to run their business, and keep in touch with modern era. Menara Gracia is providing its tenants with facilities such as; Bank, ATM, Musholla, and Cafetaria. Built in 1997, this building still stand strong, because the quality of the building materials. Plaza Festival can be one of the best option for employess to have their lunch, or there are many other options, so there is no worry that worker will be starved. Cinema XXI and Alegro karaoke also available as stress release not far from Menara Gracia.